This Apple Charger Cable use a high quality material , it functions fine . charging and Sync Data at the same time . this Lightning to Usb cables are fast, sturdy, and inexpensive, plus they come with a great warranty. 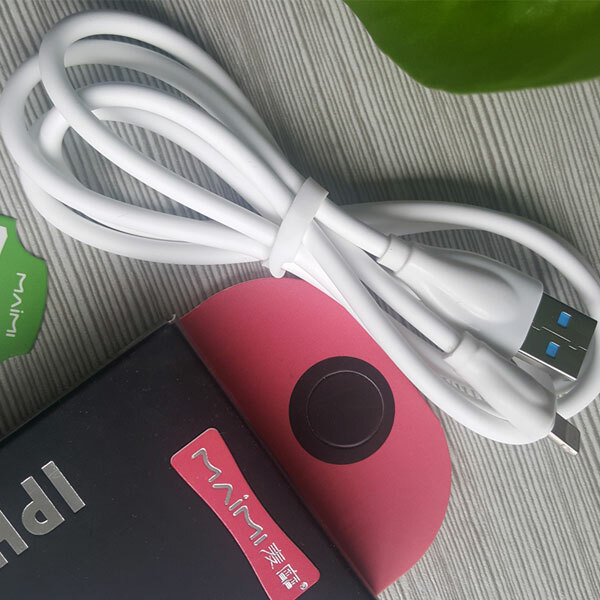 You can use this Apple Charger Cord in car ,So you can charge your iphone 5 as you drive and enjoy your music stored in it. You don't have to worry about battery drainage anymore! If you wanted an extra long charger cord and this Apple Charger Cable was the right choice for you . Aviation aluminum socket , integrated molding , precision adapter interface , plug effort . 120 pure copper wire core , each copper wire through the tin treatment , anti oxidation interference to extend the service life , to ensure the integrity of the data signal transmission , durable . High elastic TPE material body , environmentally friendly non-toxic safe , soft touch . Looking for ideal Apple Charger Cable Manufacturer & supplier ? We have a wide selection at great prices to help you get creative. All the Lightning to Usb are quality guaranteed. 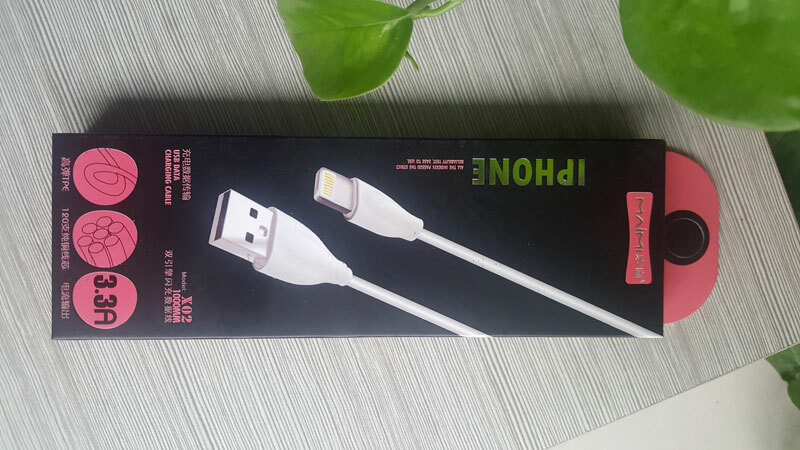 We are China Origin Factory of Apple Charger Cord. If you have any question, please feel free to contact us.